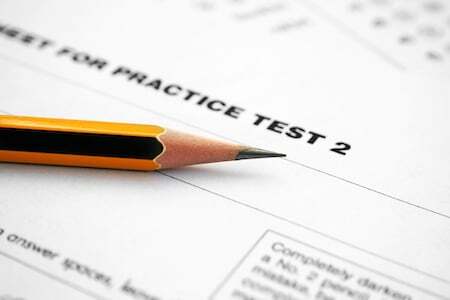 There has been a lot of debate about standardized testing lately. How does it help or hurt student achievement or does it really lead to test anxiety? Here is a list of pros and cons about standardized testing that every student and parent should know. Has Your Child Met the 1st Grade Math Common Core Standards? What exactly does your child need to master in their first grade math class? How will they be building on this next year in second grade? What if they don't understand their first grade math? These are all very common questions and Math Genie is here to help. We have been helping students and parents with Common Core math skills for over 10 years. Find out how to help your child today. Has Your Child Met the Kindergarten Common Core Standards? Are you wondering if your child has met all the benchmarks for kindergarten? 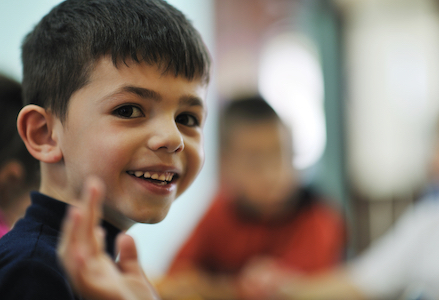 In kindergarten, your child gets the groundwork for what they need for the rest of their school career. If there is a crack in that foundation, your child will be struggling with math, English Langauge arts, and other subjects for years. 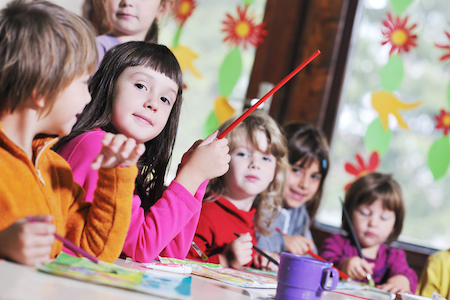 Find out the common core standards for kindergarten. Do you know the difference between expository and narrative writing? Your child will have to learn these and other writing styles, and you will need to help them. However, if you are unsure how to help your child develop these writing skills, Reading Genie's guide to expository writing is here to help. Does your child know all the different writing styles? Their writing skills will improve when they take the time to learn, narrative, descriptive, persuasive and expository writing. 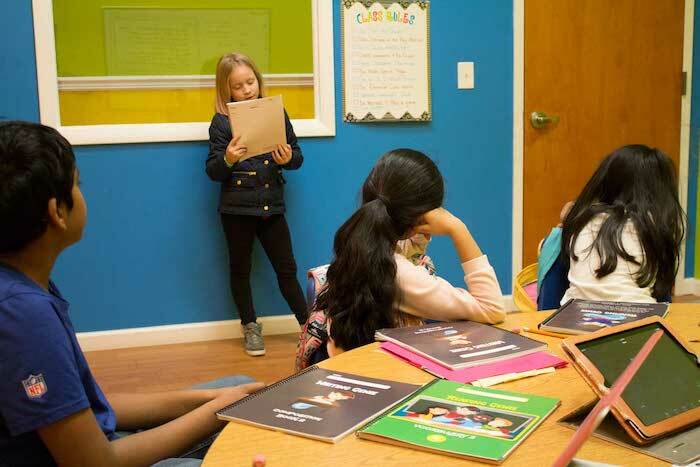 If you are not sure how to help your child master narrative writing, check out Reading Genie's guide to narrative writing here. 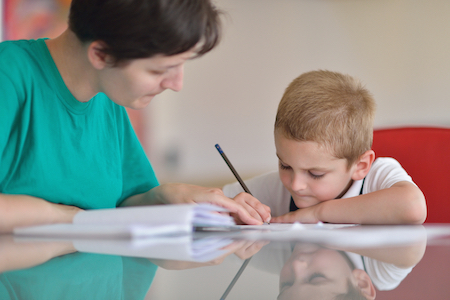 Persuasive writing is one of the most important writing styles for kids to master. Your child will need to know how to craft a compelling argument with supporting details for the rest of their life. Start here with Reading Genie's Guide to Persuasive Writing. 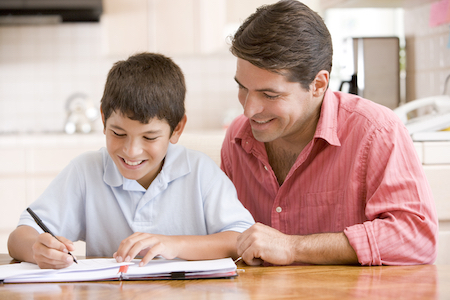 Are you trying to help your child be a better writer? Sometimes it's hard, especially with the different writing styles. Here is the Reading Genie guide to descriptive writing and how you can help your child be a more descriptive writer. Kids understand technology much more intuitively than adults. Which is probably why kids and smart phones are often grouped together. Your child might understand your phone or computer better than you. That's a good thing. 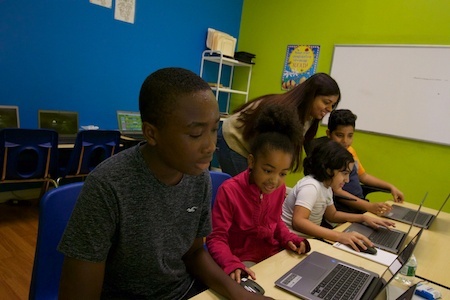 Computer coding and computer literacy are vital aspects of today's education. Is it really time to start thinking about preschool? Each school has its own qualifications and requirements. However, these 5 signs are standard across almost all preschools. 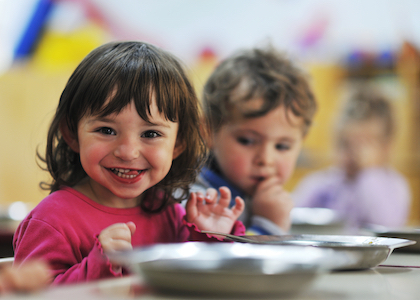 Know what to look for when deciding if your toddler is ready for preschool. This parenting tips guide will help. Your child will need public speaking skills in their life and career. Public speaking also enhances your child's writing skills. They will be a more attentive writer when they know they have to present it to an audience. Learn how Reading Genie takes writing and public speaking to a new level.